Q: about an e-book devotional When a book has pages for writing, responding....can I 'write' or type into the ebook... right on my computer??? No, at this point eBooks don't offer the ability to write and save directly in the content. 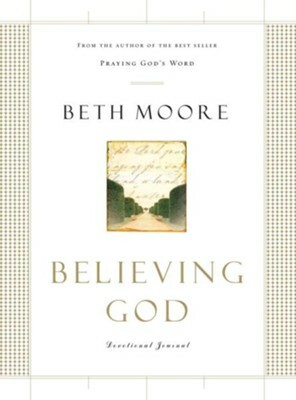 I'm the author/artist and I want to review Believing God Devotional Journal - eBook.